Sensual, full-flavored foods. Leisurely meals. The casual gathering of family and friends. In Mediterranean culture, the measure of life is how well you enjoy yourself, meaning that life, at its finest, is uncomplicated, punctuated by simple, delicious fresh foods and casual gatherings with friends. 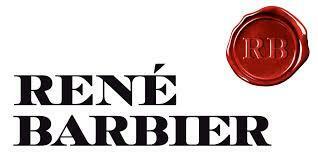 The René Barbier Mediterranean wines are the epitome of this philosophy: easy to know, and easy to love for being robust, unpretentious and fresh. Modestly priced, each of the Mediterranean wines is straightforward, fruity and approachable--a taste of life on the Mediterranean.